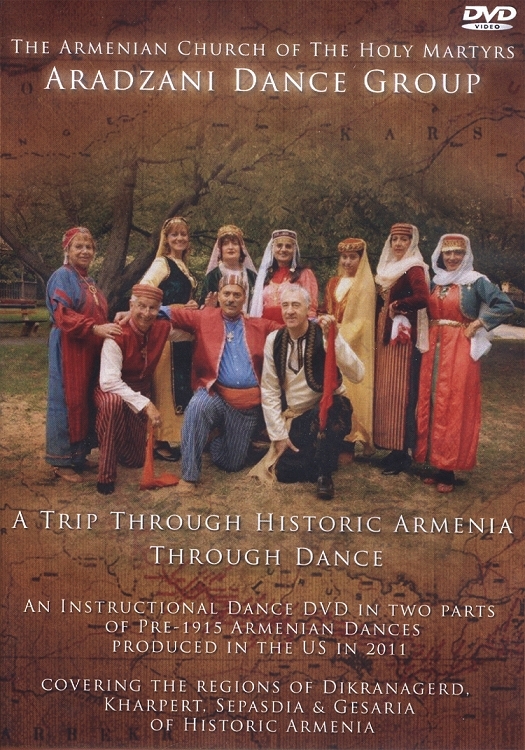 Learn traditional Armenian dances with this instructional DVD from the Aradzani Dance Group. Selections include dances from the historic Armenian regions of Dikranagerd, Kharpert, Sepasdia, and Gesaria. The DVD also features interviews with survivors of the Armenian Genocide of 1915 and photos and video of sites in historic Armenia.